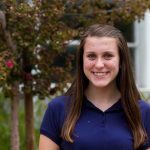 My name is Ryan Dubb, and I am a student at Flintridge Sacred Heart. Are you interested in playing sports? Well, you came to the right place because FSHA has many great options and experiences for you. I’d love to share with you my experiences and what sports are like for me on the Hill. 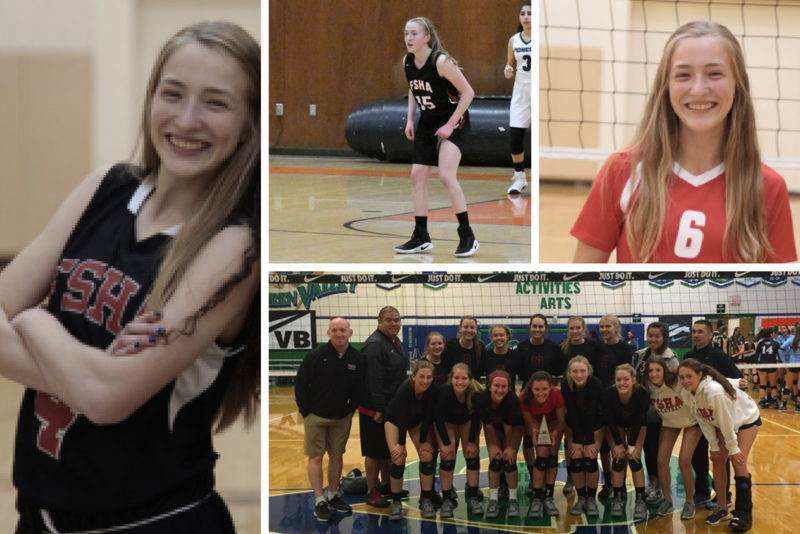 I have played volleyball and basketball at FSHA, both on the varsity and junior varsity teams. Each year and each season have had different impacts on my life. That is the fun, and sometimes challenging, part about it; you never know how the season might go. Reflecting back on my experiences, I realize the impact that playing sports at FSHA has had on my growth. I have even accomplished some of my own personal goals—I have a better sense of myself, both athletically and who I want to be as a person. Being involved in and committed to sports has helped me achieve a level confidence that I definitely did not have walking in freshman year. As a young freshman, I had to learn how to manage my time and prioritize my school work. It helps that the coaches are very supportive and that your teammates all have the same goal to be successful on and off the court or field. Yes, sports are fun, but they do require responsibility, perseverance and discipline. Working hard and being determined are a given, but being a student athlete calls for students who are willing to be versatile in different areas of their life. It is true, “the grind never stops,” as practices, games and tournaments can take up lots of time. You have to be fully committed to the the responsibility of the sport in order to get what you want out of it. There were times when I was exhausted and didn’t want to get up in the morning, but having my teammates and friends there with me made it that much easier. The athletes on my teams have become some of my best friends. I know it can be hard as a freshman when you don’t know anyone or who your friends will be. Getting involved in a sport is one of the greatest ways to meet people and start friendships with girls from different classes. It is amazing that teammates share a common bond with the sport they play and this bond turns into friendships that could last you a lifetime. The relationships you build after training with someone, competing with someone, celebrating wins and dealing with losses are bonds like no other. I met three of my best friends playing basketball. These girls were first my teammates and two years later are now my best friends. I have learned that while winning is important, the outcome of the game doesn’t really matter as long as you had fun, if you feel happy with how you played or if you’re just in a good mood after a game. Do not ever take the sport too seriously. 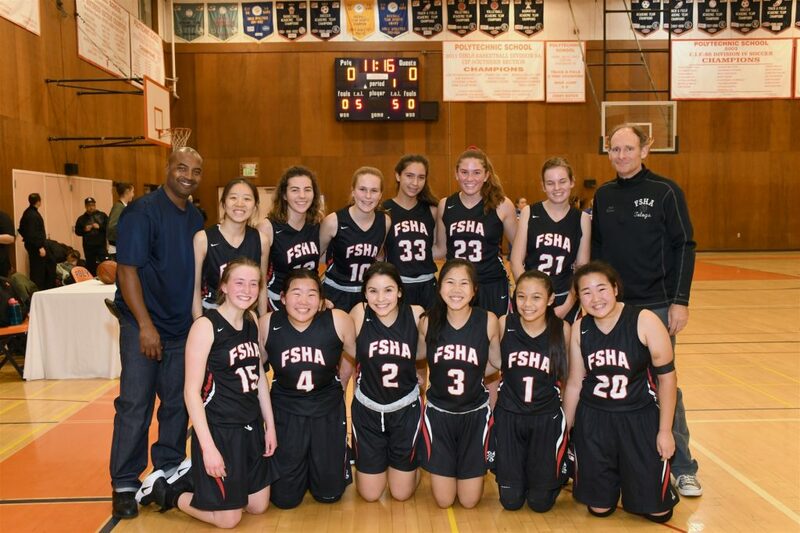 Being an athlete at FSHA has taught me the importance of hard work, discipline, determination and teamwork. It has also taught me how to set and strive for goals, the value of preparation, and how to celebrate wins and deal with losses. I’ll never forget the special times I have had winning that big game or that big upset loss. 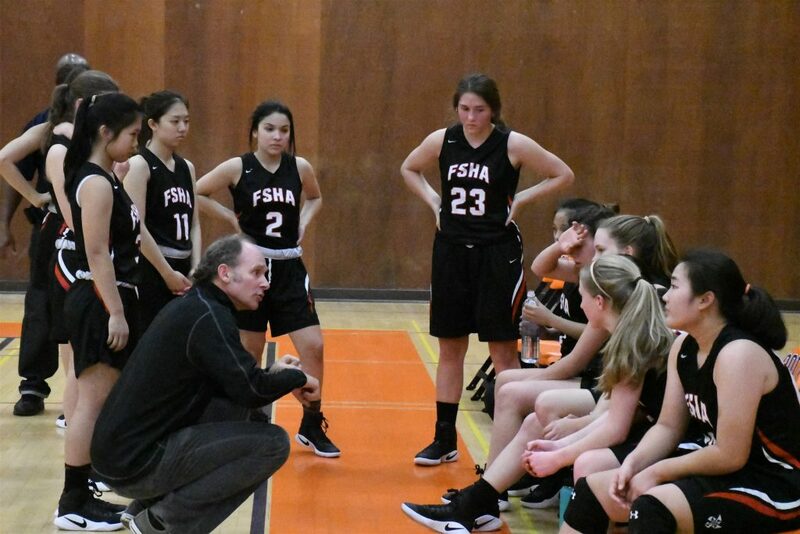 The positive benefits of playing sports in high school are many, and the benefits of being a student-athlete at FSHA have been life-changing for me and are where some of my best memories in my life were made. Like what you’ve read? 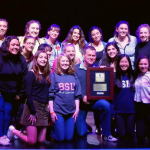 Apply now to Flintridge Sacred Heart Academy!